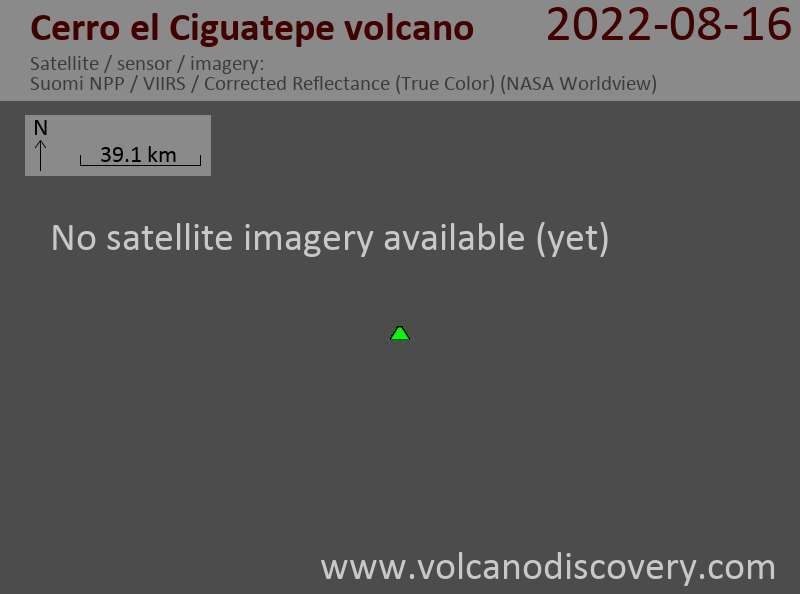 Cerro el Ciguatepe volcano is located in the Nicaraguan interior highlands, east of the Nicaraguan depression and one of several Quarternary volcanoes in this area. It contains a well-reserved 1.5 km wide summit crater, which contains a blocky lava dome and a young lava flow that has traveled from a breach in the SW side of the crater to the base of the cone. The steep-sided stratovolcano was constructed east of the Río Pacora, NE of Lake Managua at the boundary of the flat-lying Tertiary ignimbrite deposits with the fault-blocks bordering the Nicaraguan depression.